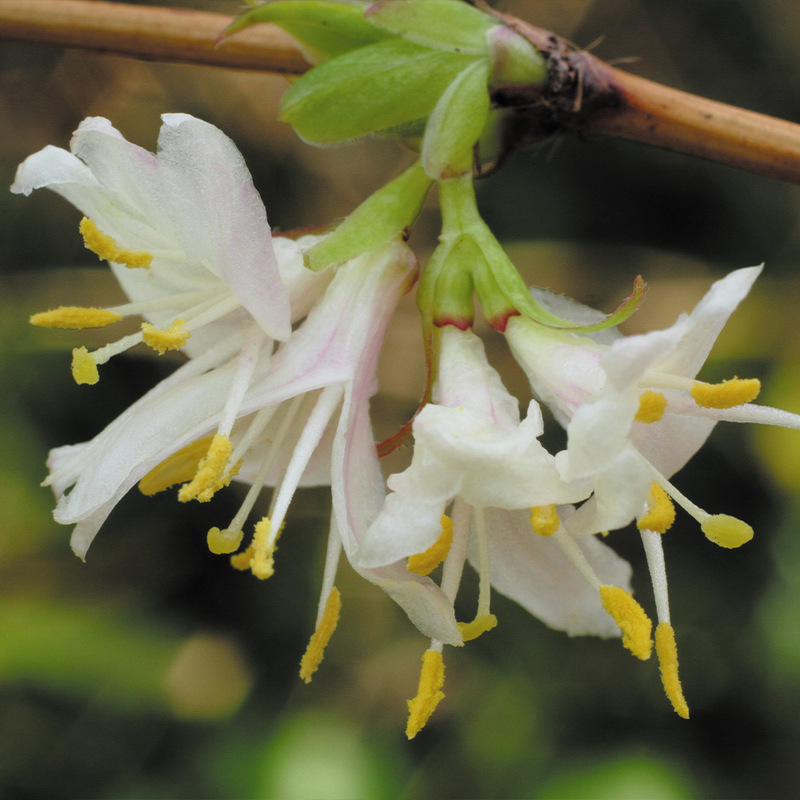 Lonicera purpusii Winter Beauty (also known as the winter flowering honeysuckle) is well-known for producing masses of creamy-white, fragrant flowers in midwinter. Opening from spring green buds, the silky, tissue paper petals reveal gorgeous, prominent yellow anthers. 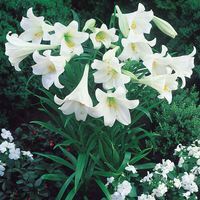 This plant flowers reliably by Christmas year after year, flowers lasting until early spring. 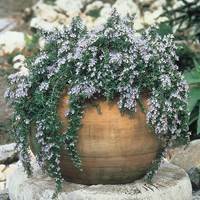 Sprigs can be used for scented winter flower arrangements. 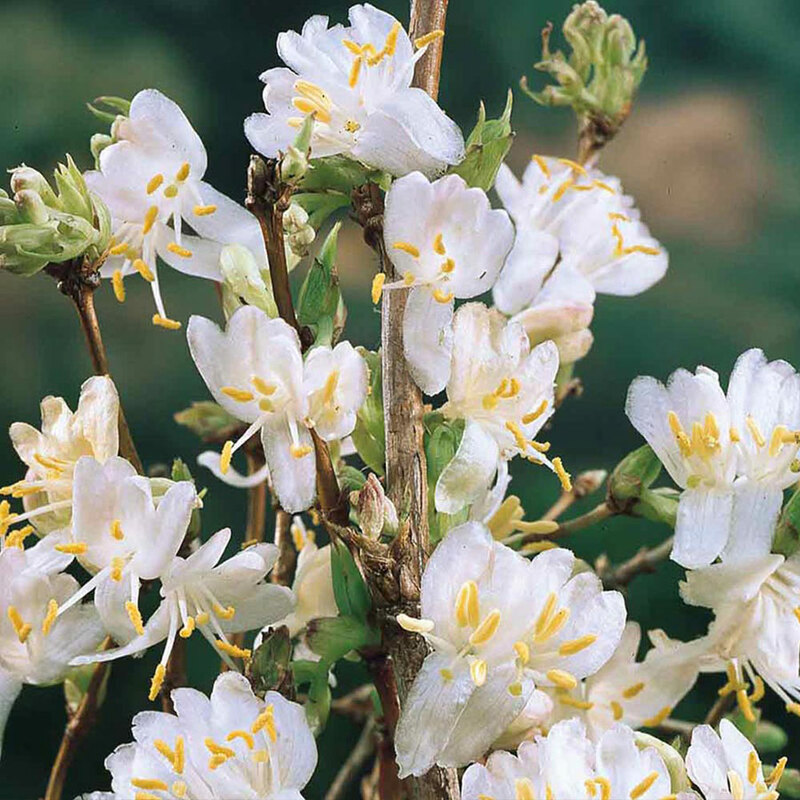 We'd recommend planting Winter Beauty as a standalone specimen in the border, but it can also be trained up a wall or fence.20-25cm plant supplied in a 9cm pot. 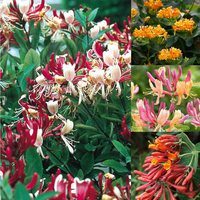 Suitable for planting in any good garden soil, provided it is relatively well drained. Plant in full sun or slight shade. 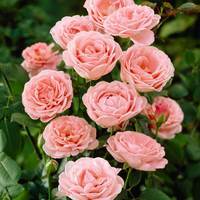 Water regularly, particularly in dry periods and don't allow the soil to dry out.